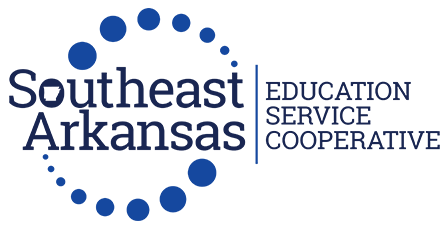 Click here to go to the updated Math Department updated webpage. 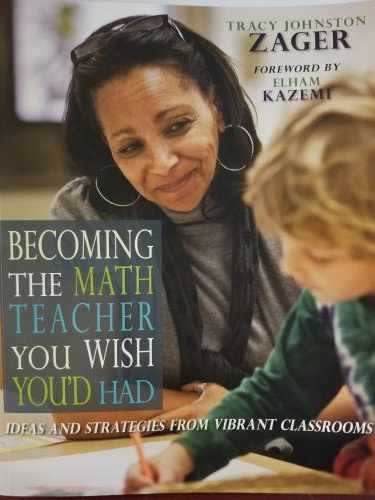 The Southeast Arkansas Education Services Cooperative is very excited to have Tracy Zager’s book, Becoming the Math Teacher You Wish You’d Had. The Co-op’s math consortium will read the book and share their thoughts at each meeting throughout the year. On January 14, we will have the opportunity to meet Ms. Zager face-to-face as she will visit us here! If you haven’t received your book and/or joined the discussion forum, please let Ginny Chambliss or Heather Carter know. Math Mistakes: This site is about compiling, analyzing and discussing the mathematical errors that students make. Which One Doesn’t Belong: This site provides thought-provoking puzzles. Desmos: Free graphing and interactives. GeoGebra: Free software for students and teachers for interative lessons.